The first time I made this, my husband and I ate it all before I even had time to snap a picture and share the recipe. It was so good and quick to throw together! Less than a week later, I found myself making it again and this time I’m excited to share it. Okay so, do we have any low-carb crockpot recipe fanatics our there?! Any of you love the taste of Jalapeno Poppers, but would love them even more with higher protein, less grease and less carbs? 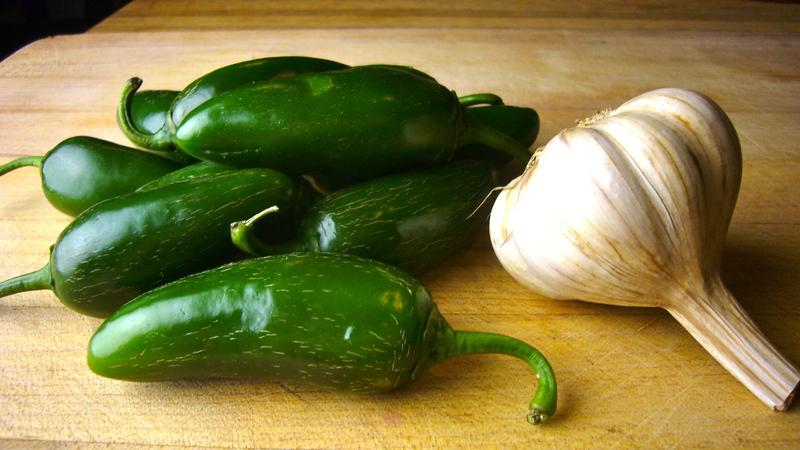 How about we go for the taste of a Jalapeno Popper, but wrap it up in a nice, warm soup. If you’re like me, you probably use your crockpot multiple times a week. 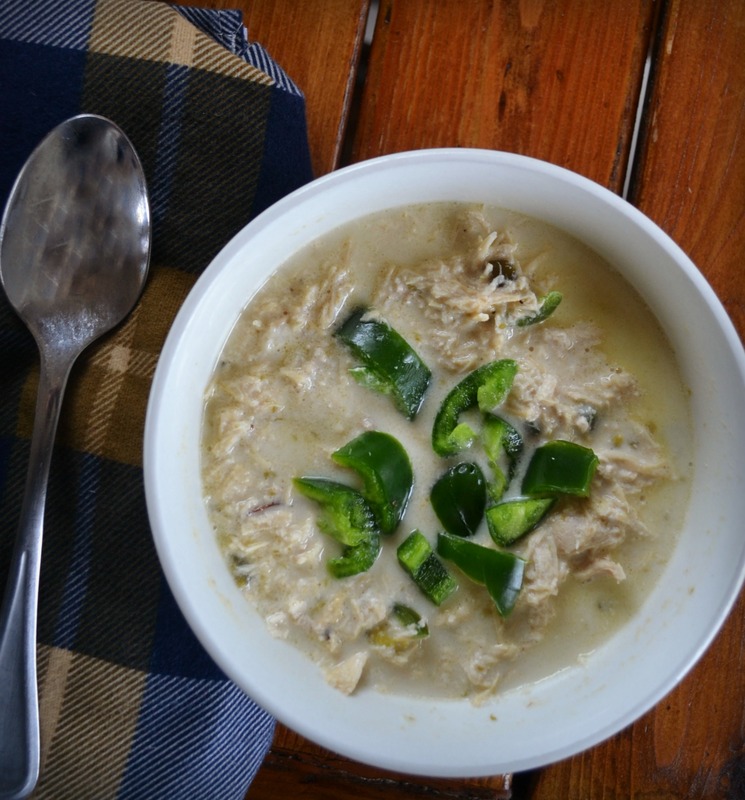 This soup is rich in flavor and I love that you can really taste the jalapenos, without it being overwhelmingly spicy. Yes, it does pack a kick, but if you carefully remove all the seeds from the jalapenos, the spice shouldn’t be too much for most people. Over on Facebook, a friend asked if this soup is kid approved. In our house, 1 out of 3 kids liked it, but in your home (especially if your kids are older than ours), you might find that this soup is a hit with the entire family. 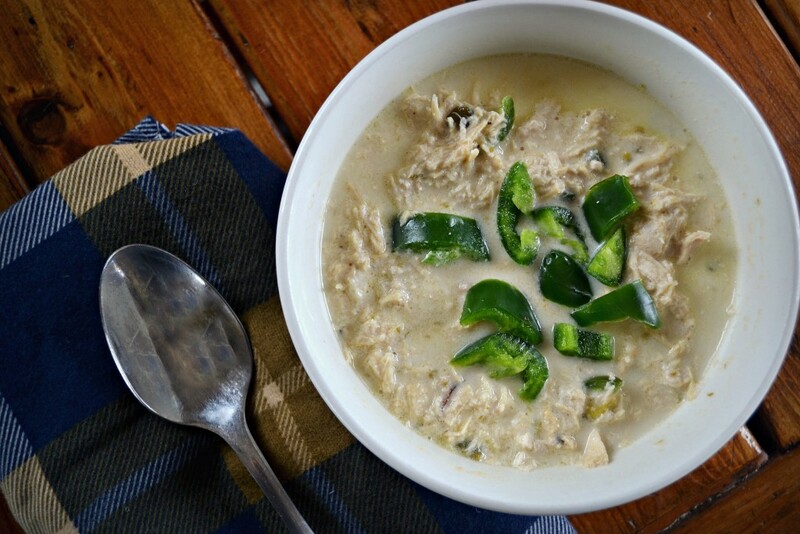 Place whole chicken breasts, chicken broth, minced garlic, pepper and chopped jalapenos into your crockpot. Cook on high 5-6 hours or low for 7-8. When you're about 30 minutes away from eating, shred chicken breasts with a fork, add in the cream cheese, shredded cheddar cheese and warmed milk. Cook for another 30 minutes and then serve! Garnish with jalapeno slices, bacon chunks or avocado.